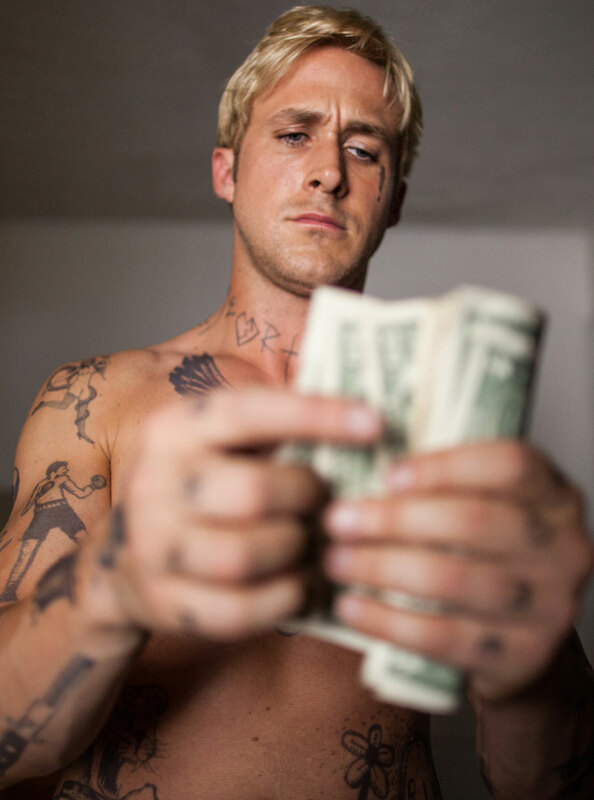 Ryan Gosling tops Marie Claire’s lust list every time without fail and we imagine you share our crush, which is why we got our (manicured) mitts on an exclusive and rather beautiful photo of Hollywood’s hottest man. 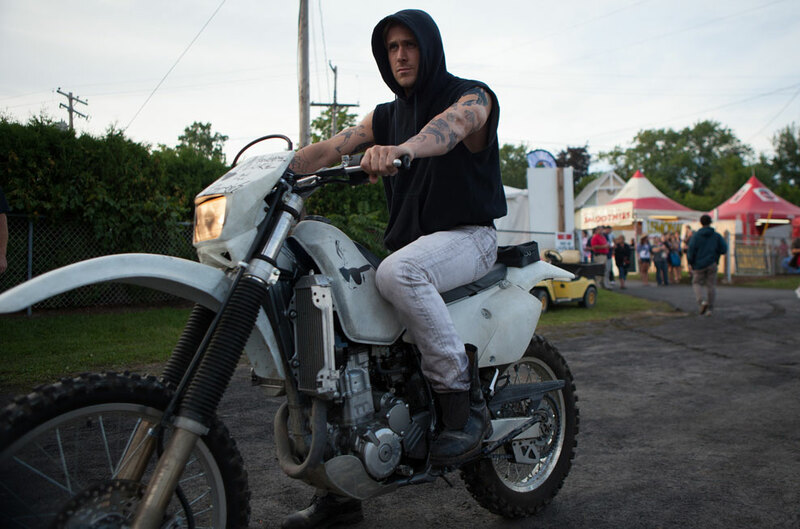 Not only is this still, from the A-lister’s upcoming film, The Place Beyond The Pines, an excuse to gawp at Ryan’s gorgeousness, we also get to see the star holding a baby – that noise you can hear is our ovaries creeking! If you can bear to tear your eyes away from the selection of shots we have of the star in various guises – shirtless, tattooed and riding a motorbike then you may care to read on and hear a little about his latest role. 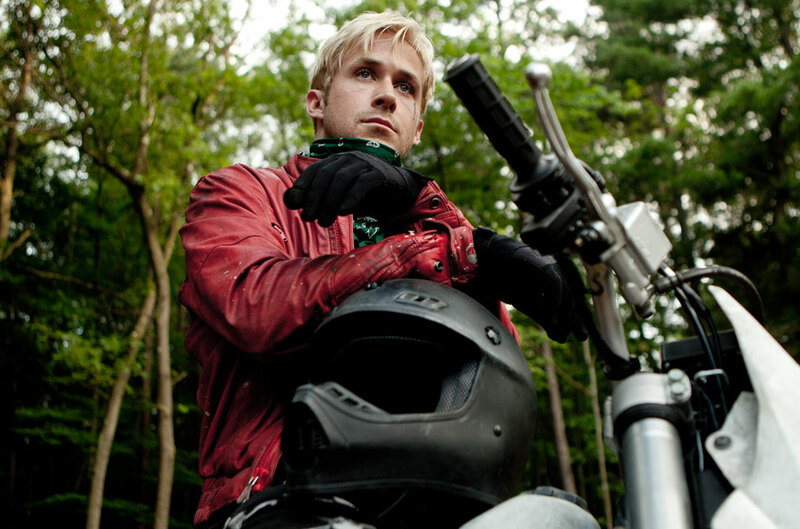 Ryan plays Luke, a motorbike racer who discovers his ex girlfriend, Romina, (Eva Mendes) recently gave birth to his son. Luke then embarks on a mission to provide for his new family by robbing banks. His only obstacle is police officer Avery Cross (Bradley Cooper) whose main ambition is to climb the ranks of the force as quickly as possible. Although that’s not all – the drama unfolds over fifteen years and takes us to the present day where the past returns to haunt two teenage boys who are left to wrestle with the legacy their fathers have left them.